After long time we went to a place that was warmer, greener, and bright as opposed to snow, mountains, and lakes. Kauai is beautiful and relaxing. You can drive around, have nice food, and do tonnes of activities. 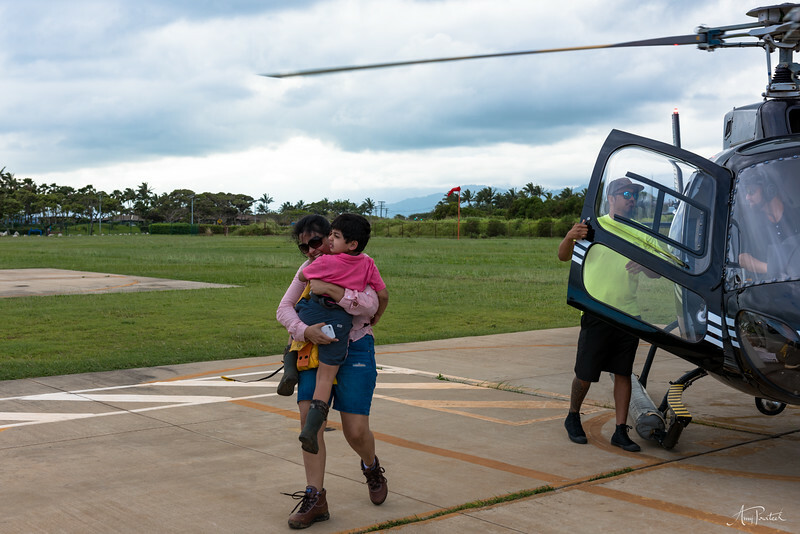 Loved the Helicopter ride - now I have seen where Jurassic Park was shot. Photos did not turn up as good as I hoped. We got up late and roamed in bright sun. Laziness in taking out Polarizer did not help either. Neverthless, it was a wonderful trip to a wonderful place.